Zach and the guys talk about the resurgence of the Steelers against the 49ers and the Pirates moving into the postseason. 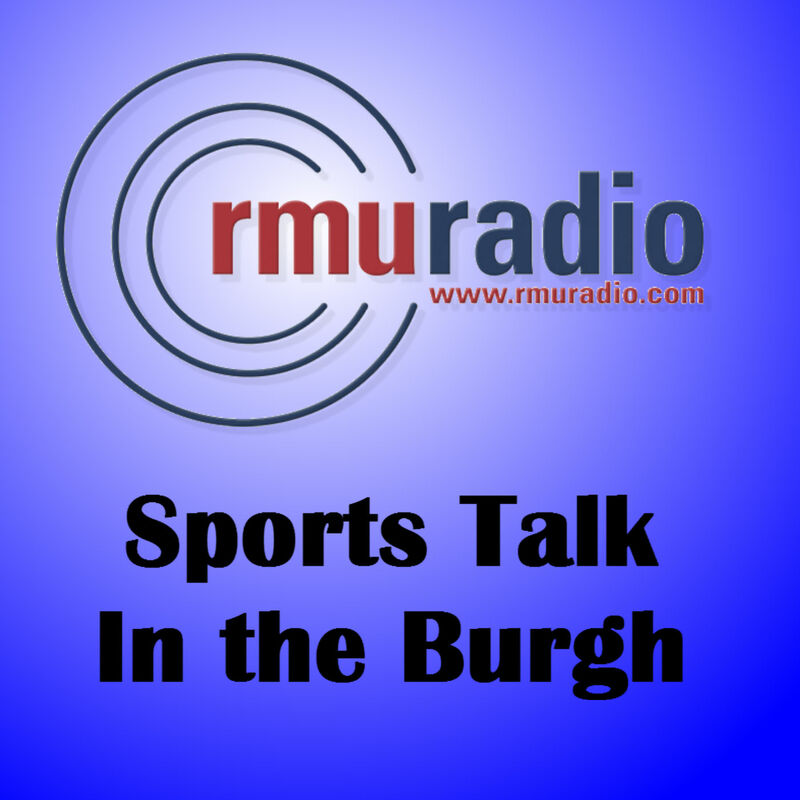 Zachary Laufer is back for another year of Sports Talk in the Burgh! Zach Laufer and Dylan McKenna break down more Penguins action, talk about the NFL Combine and Dylan's weekly rant is about the Oscars.